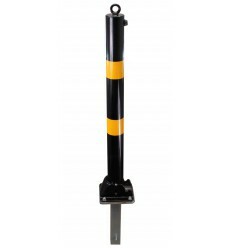 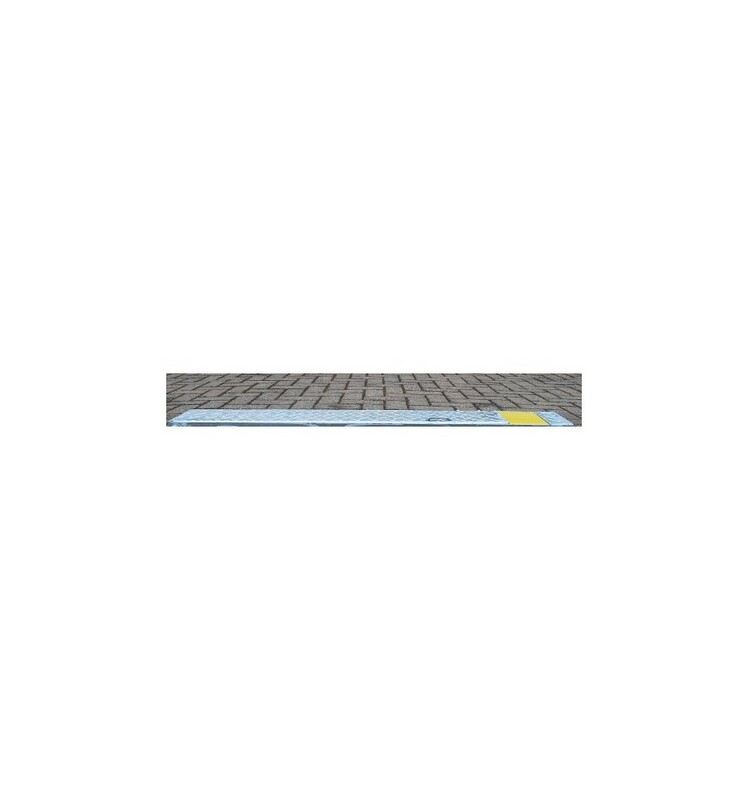 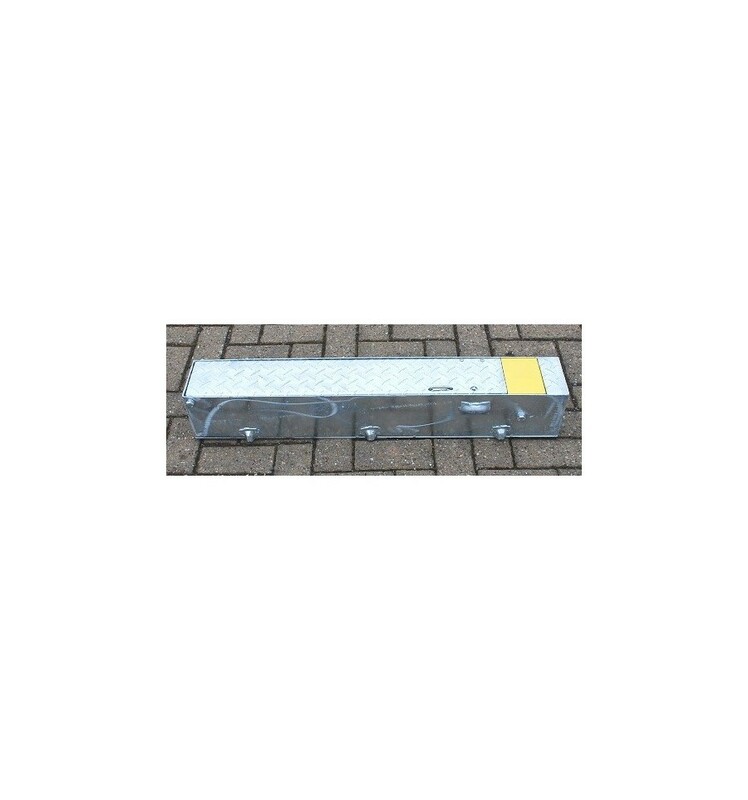 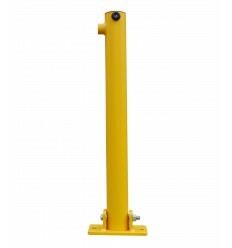 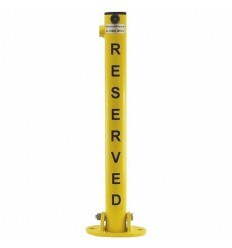 Fold Away (coffin) Parking Post, when not in use the Post folds safely away into the ground tray resulting in a totally flush surface (reducing any risk to pedestrians and vehicles passing by), a locking tool (2 supplied) is used to lock the lid of the Post. 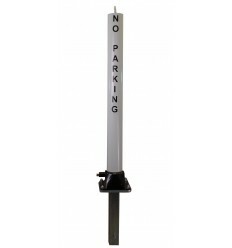 Fold Away (coffin) Black Parking Post, when not in use the Post folds safely away into the ground tray resulting in a totally flush surface (reducing any risk to pedestrians and vehicles passing by). 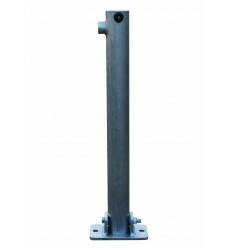 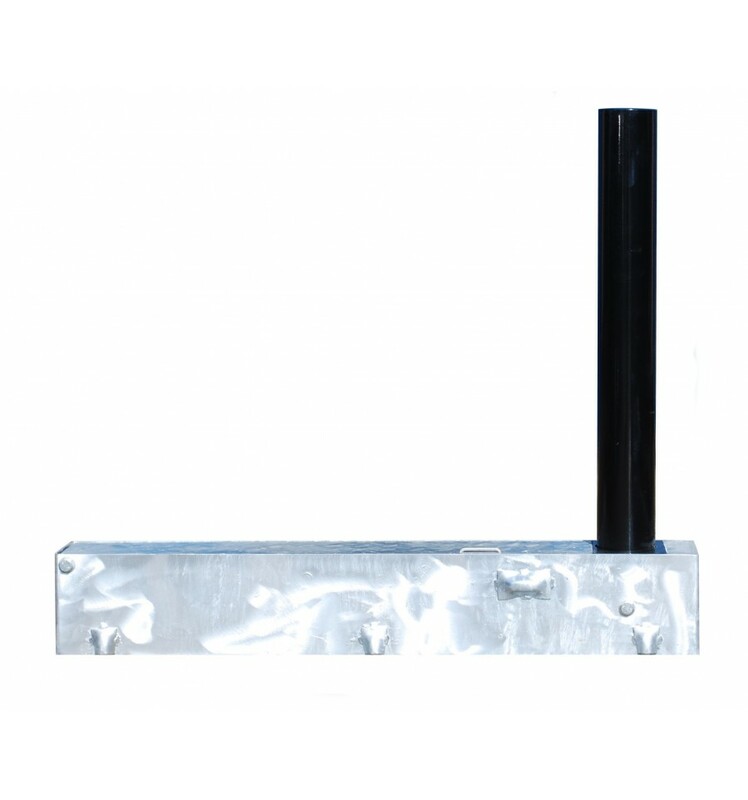 The Post is locked into the upright or downright position by closing and locking the lid to the ground mounting tray using one of the two the locking tool supplied. 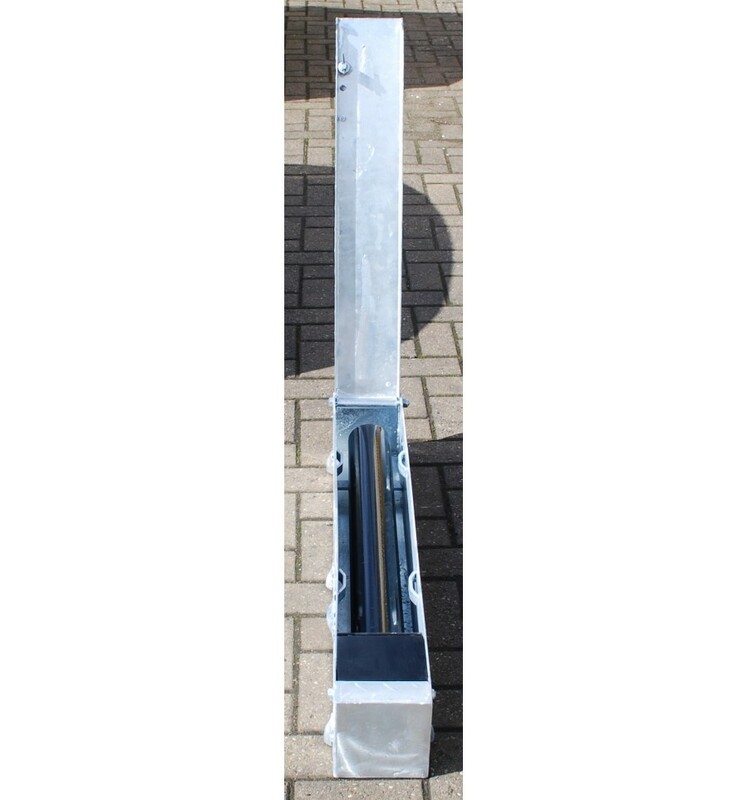 High Water Table (making fully telescopic posts unsuitable). 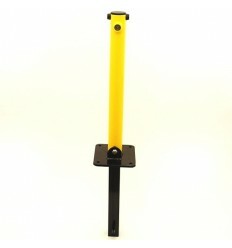 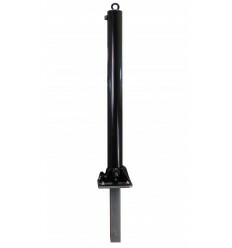 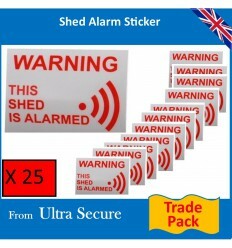 For Customers who do not have suitable Tools to dig deep down for a Telescopic. 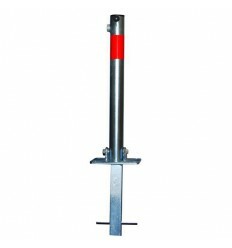 Locking Tool for the 100P Tool & Fold Away Security Post. 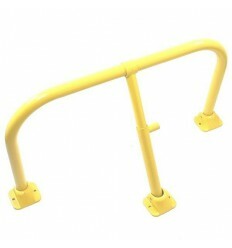 Locking Tool for use with the 100P Tool & Fold Away Security Posts. 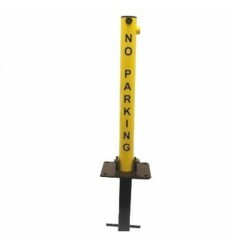 Durable External 'NO PARKING' Sign to help preserve your valuable car parking allocation, includes pre-punched corner holes, over laminate finish and radius corners. 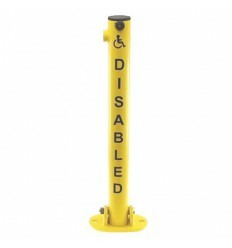 An External 'Disabled Parking' Sign made from durable PVC.Supplied with radius corners and pre-punched fixing holes and a overlaminate finish. 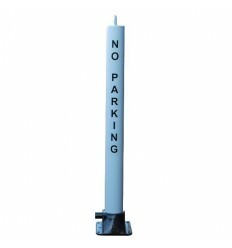 Authorised Parking Only Sign designed to help deter unauthorised Parking !! 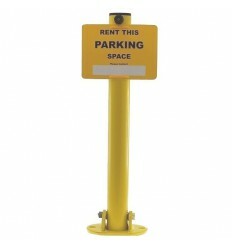 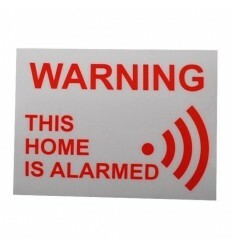 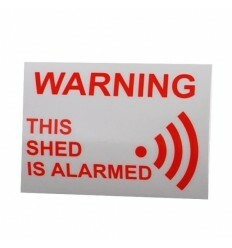 An External Visitor Parking Sign made from durable PVC. 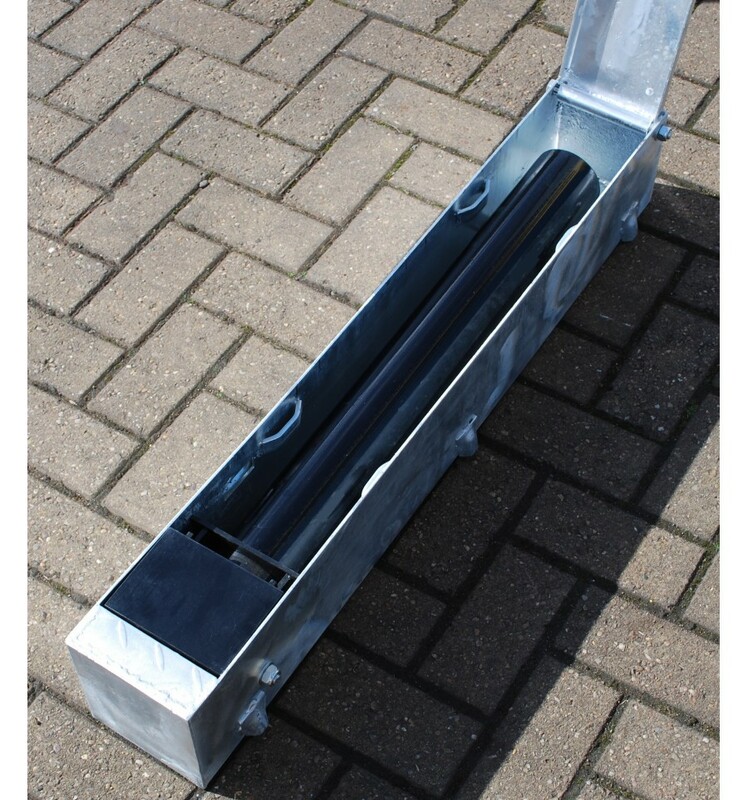 1 x Black Fold Away Post & Ground Tray. 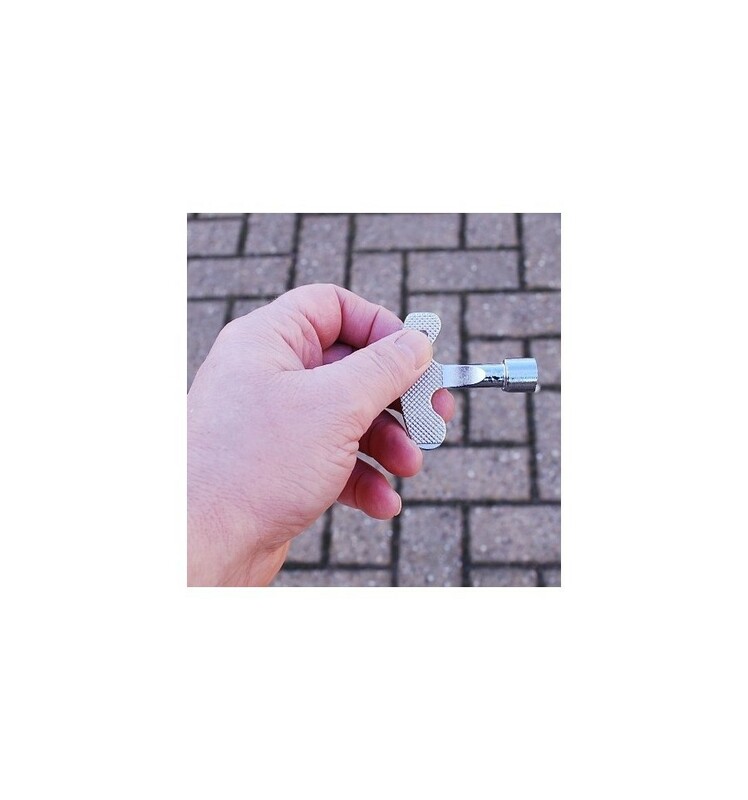 2 x Triangular Locking Tools. 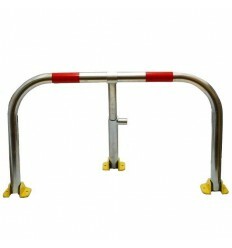 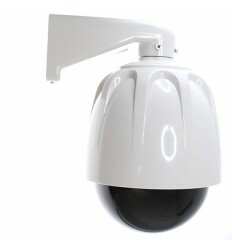 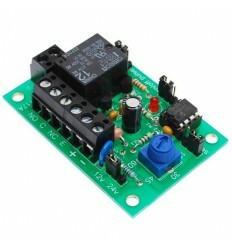 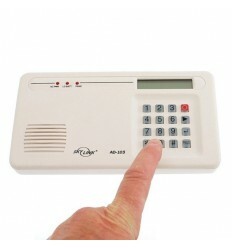 Size of Base: 950 (L) x 140 (W) x 160 (H) mm. 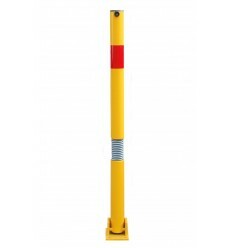 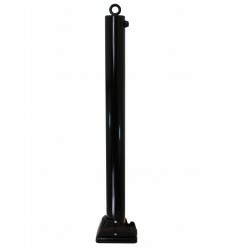 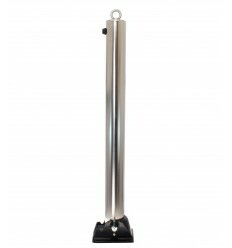 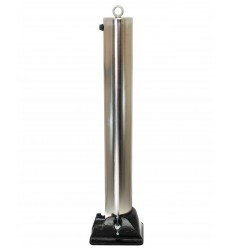 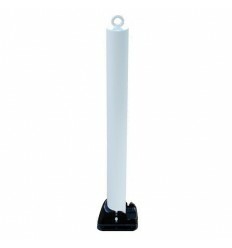 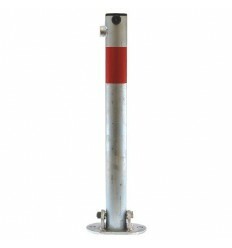 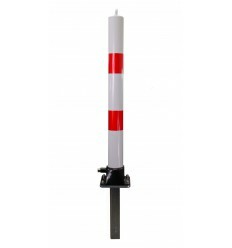 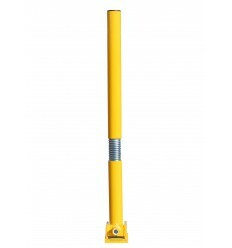 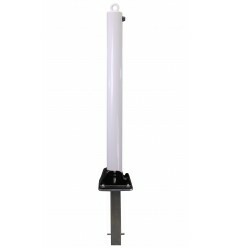 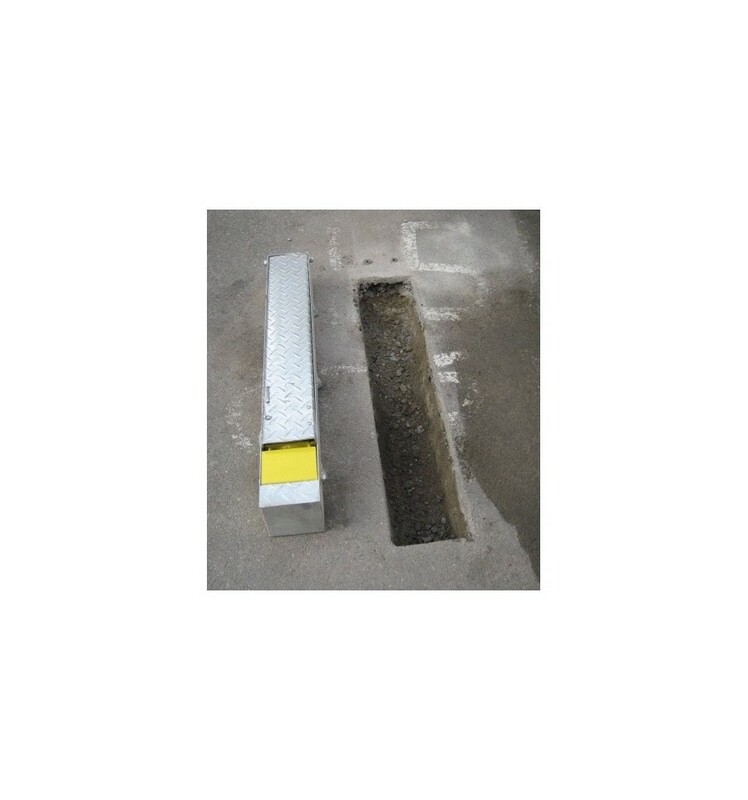 Size of Post in Upright Position: 740mm Long x 90mm Diameter. 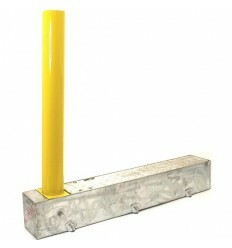 Sizeof Key: 55 (L) x 55 (W) mm. 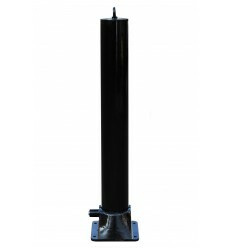 Colour of Post: Black (powder coated). 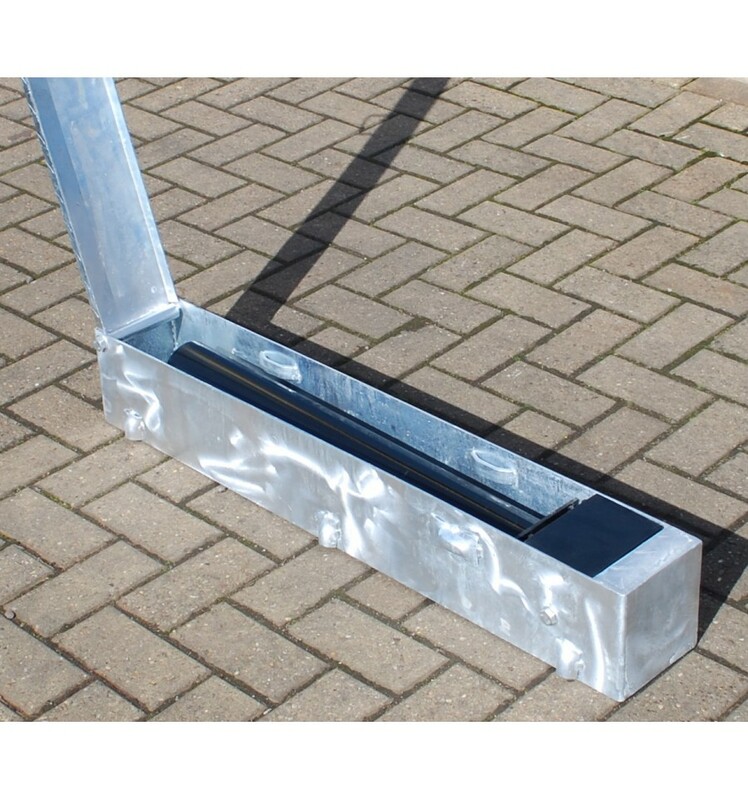 Colour of Base: Silver Galvanised. 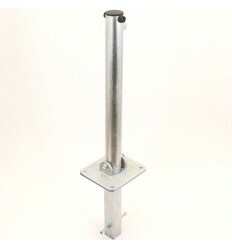 Material of Base: Bright Galvanised Steel. 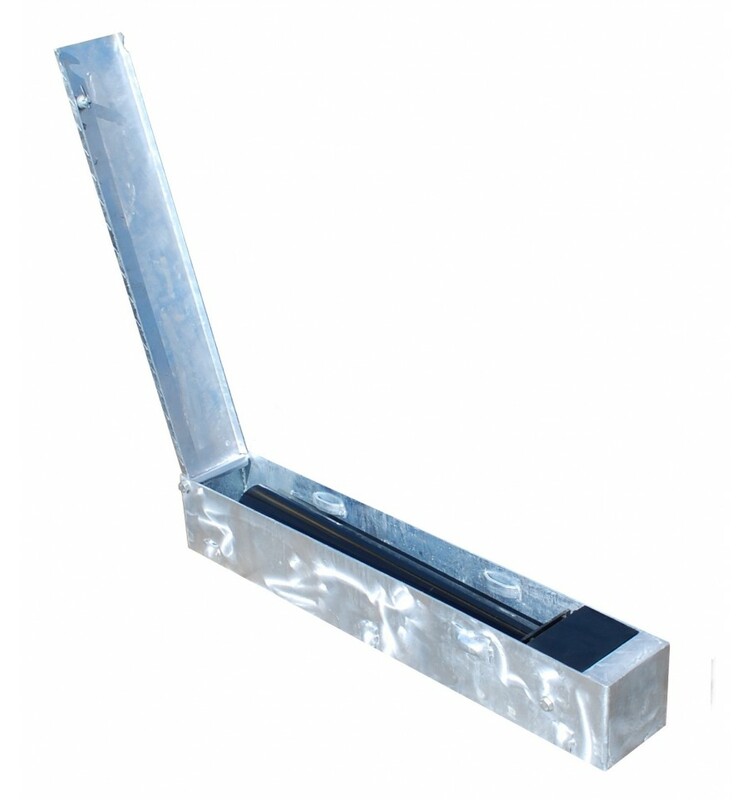 Locking Method: Top Locking Lid.